Students and families sometimes need help to cover the costs of attending college. We have several kinds of loans that might be helpful if you are experiencing a gap between your available funds and your needs. 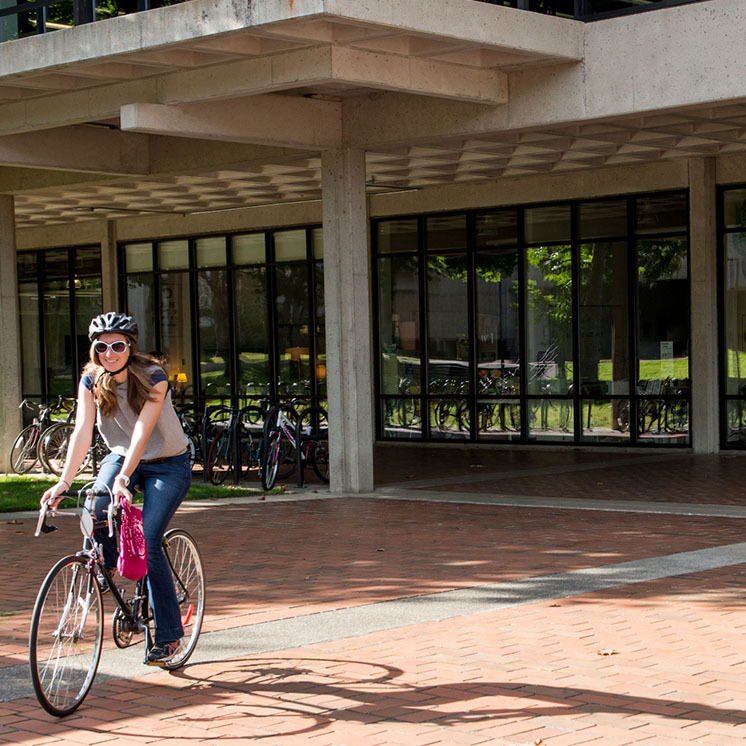 There are several type of loans that may be offered to you at Evergreen. You may view your cumulative loan history at NSLDS (National Student Loan Database System). Your need your FSA ID for accessing this information. If you don't have one yet, go to How to create an FSA ID. Do you have questions about repaying your loans? You can see the loans you have, and find out who you will need to contact to make payments, by going to the National Student Loan Data System (NSLDS) website. You can explore different repayment options, such as consolidation and income based repayment, at studentloans.gov.